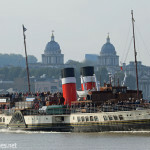 AN iconic steam ship left Tilbury yesterday afternoon to set off on an emotional return home to Scotland. TS Queen Mary has languished in the docks for seven years but is now finally on her way back to the Clyde thanks to the efforts of a charity formed to preserve her. 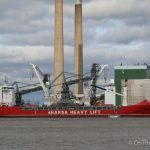 The 77-metre long turbine steam ship was built in Dumbarton in the 1930s and came down to London in the 1980s. 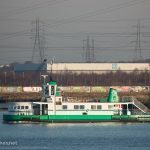 After a twenty year spell as a popular floating restaurant, she was moved to Tilbury docks in 2009 where she remained until yesterday. 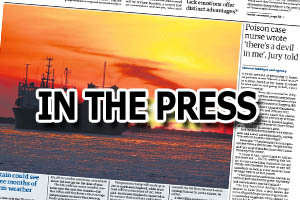 Under the new ownership of the Friends of TS Queen Mary, of which Robbie Coltrane is a patron, the ship began its journey at home at around 3pm on Wednesday, under tow from the Carmet tug Venture. 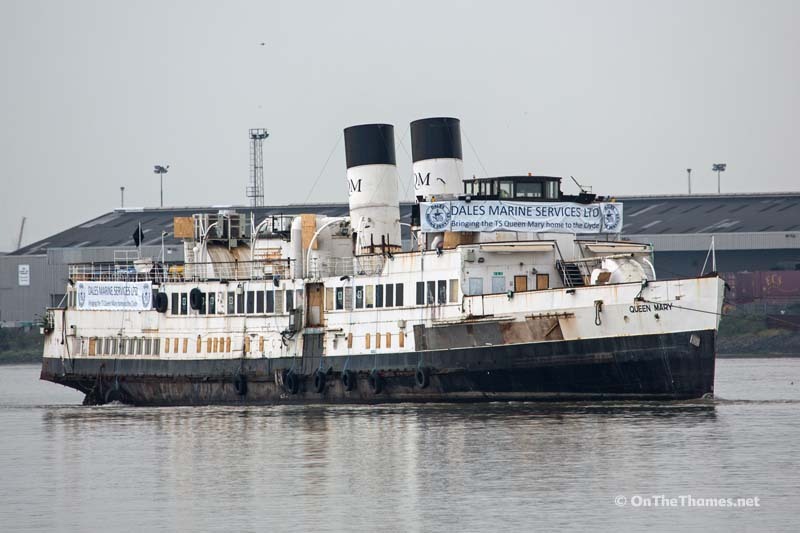 The Clyde's last and Britain's finest turbine excursion steamer will require an estimated £2million to complete her restoration, allowing her to become a floating museum and event space. 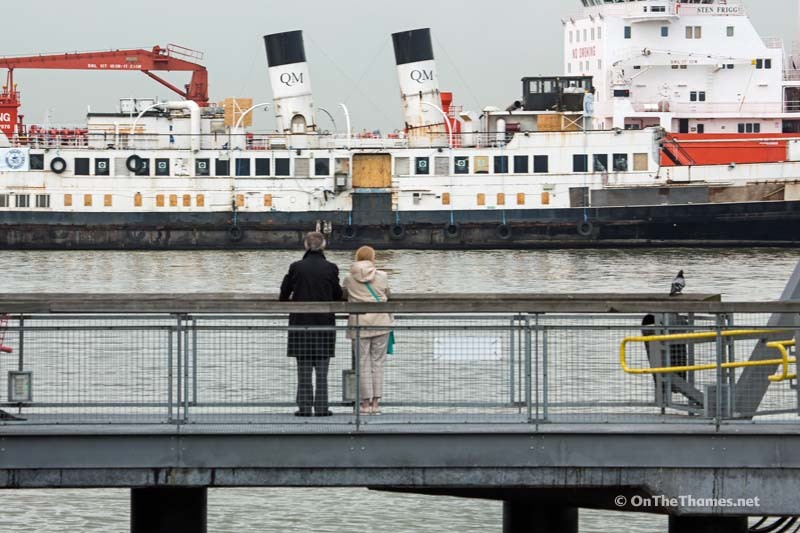 A couple watch from Gravesend town pier pontoon as the iconic steamer passes by. 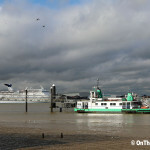 Beautiful set of pictures from On-The-Thames. Just loved the one with the couple in the foreground. Captured a lot – compliments to the photographer. 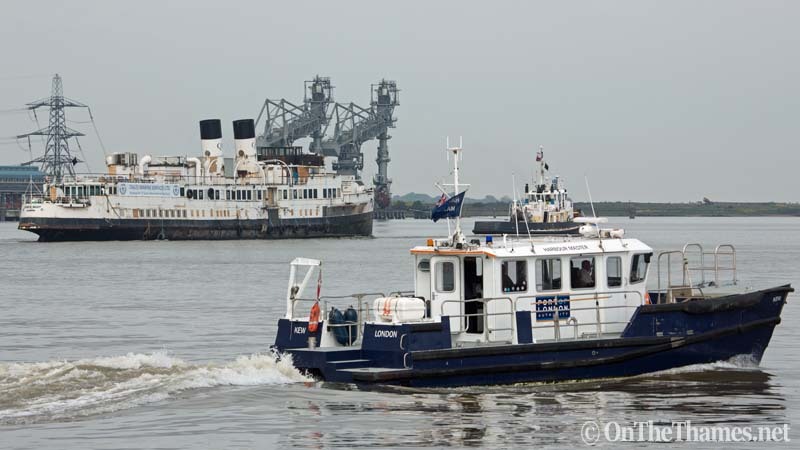 Also just like to say a big thank you to London – all at the Victoria Embankment and the harbour crew with Forth Ports at Tilbury for taking good care of the ship and ensuring she will not be scrapped but hopefully have a future for generations to visit and enjoy once she is drydocked and refurbished. Thanks Russ – glad you like the photos. Bit disappointed with the inbound ship cluttering the view on one but I guess that’s just what happens sometimes on a working river. All best wishes for a safe return home and a bright future. I watched the TS Queen Mary coming up the Firth of Clyde from Rothesay, Isle of Bute. Many locals came out to see the grand old lady pass by. Thanks for the pictures and story. 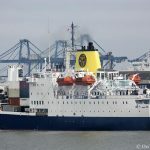 I came to London, from Scotland, in 2008 and saw the old girl berthed on the Thames, when she departed for Tilbury I had a feeling this was the beginning of the end for her (as happened to the Caledonian Princess on the Tyne). 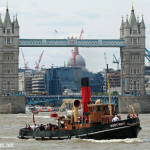 I’m so glad she is going home to the Clyde for restoration.